The April 2019 Comic Solicitations Are Here! New comics are now being solicited online from all the major and indie publishers. It’s time once again for local comic shoppers to tighten up their pull-lists and for early birds to prepare to place your pre-orders. Check out these links below for comics coming out in April 2019 and beyond! So what’s going into your shopping cart? Or on your pull-list? If you know of any publishers that were left off this list, but who have solicits posted for December 2018 on the web, please add their link in the comments below. 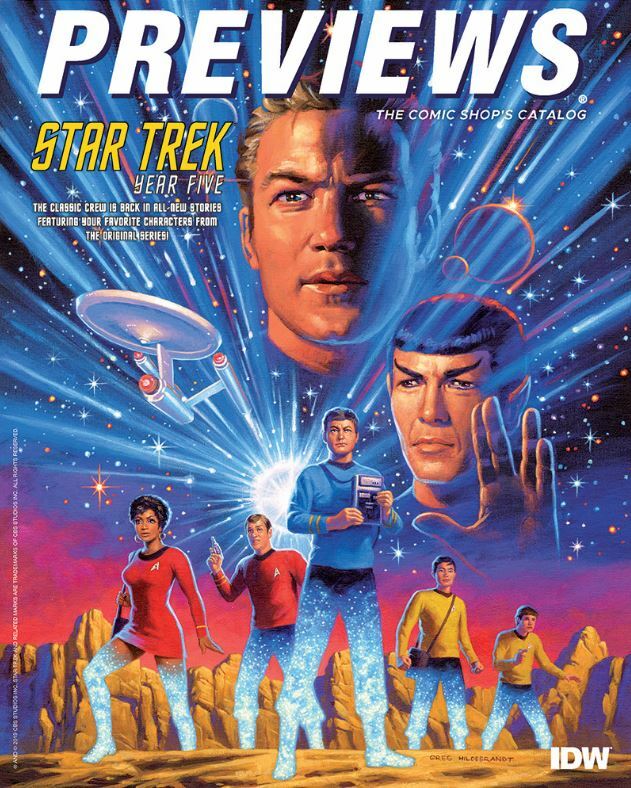 Also worth noting, there is usually a Free PDF version of Previews posted online here around the first week of the month.